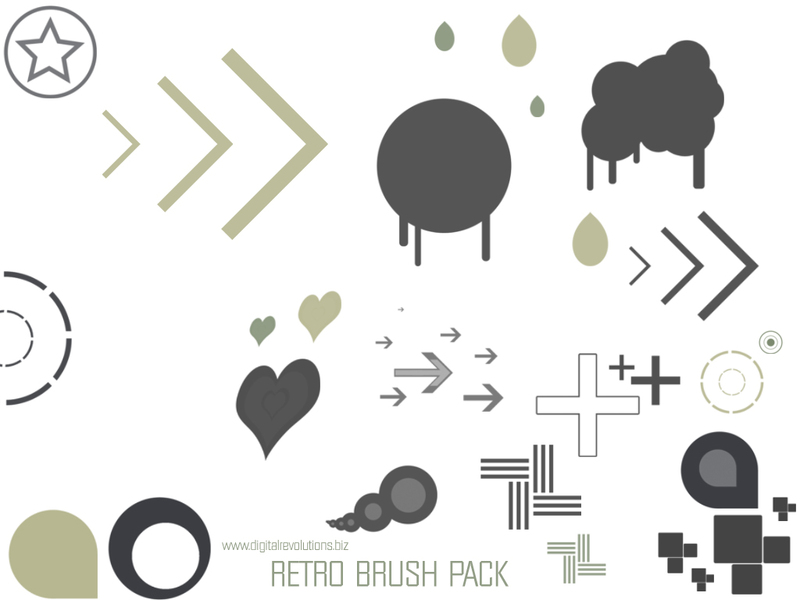 Digital Revolutions is proud to announce the release of our first pack of all original, retro photoshop brushes. Featuring about 20 high-quality brushes, this free pack is sure to spice up your designs. Feel free to use in both commercial and non-commercial work; however, please refrain from linking directly to the download, instead link to this page. Check back soon for a more brushes. Enjoy! How come it downloads as a text file for Mac? I’m not sure, the download is a standard .abr (Photoshop Brush Pack)No other Mac users have reported a problem. Perhaps it is due to your using a different version of Photoshop as these brushes were developed for CS3. Interesting, this hasn’t happened before. One suggestion would be to open the file manually by going to “File” > “Open” and see what happens. The brush download has been re-scanned and is not corrupt. It works fine on both PC and Mac. Thank you very much! The link you provided works fine. This is great. I hope you gonna keep on this way. this brush very great.. thanks a lot. Great free stuff , I will add your link to my site for my ws tips site visitors. Great post. I was checking constantly this blog and I am impressed! Very useful info specifically the closing phase 🙂 I take care of such information a lot. I was seeking this certain information for a long time. Thank you and good luck.